United Autosports have confirmed Wayne Boyd will join their Prototype Cup team for the inaugural race at Snetterton on 8-9 October. Wayne will replace Matteo Bobbi, who now has Formula One commentary commitments at the Japanese Grand Prix that weekend. 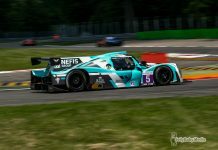 Wayne will race alongside Jay Palmer in the Ligier JS P3. 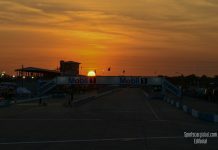 Wayne is currently racing in the European Le Mans Series with United Autosports, alongside Mark Patterson and Matt Bell. 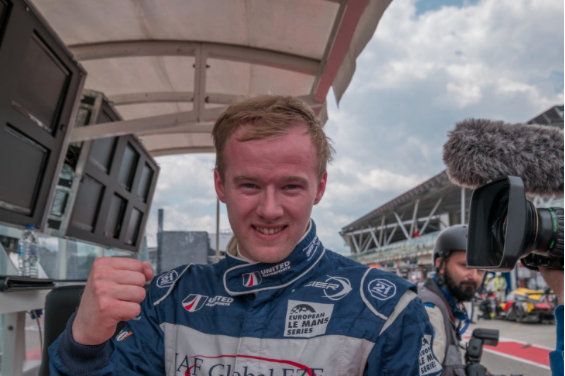 He has previously raced in Formula Ford – winning the championship in 2008 – USF2000 in America, he has won the Walter Hayes Trophy, and is the only person to have won the Brands Hatch Formula Ford Festival twice. Wayne and Jay will attend United Autosports’ exclusive test on 3-4 October, the final test before the Prototype Cup weekend. 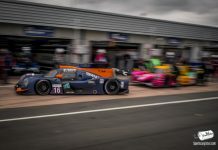 United Autosports’ previously announced drivers Jacques Duyver and Charlie Hollings will also join Jay and Wayne on the test day. The Prototype Cup race weekend will begin on Saturday 8th October, with a 20-minute free practice session and a 20-minute qualifying. On Sunday 9th October, drivers will have a 10-minute warm up, with the 60-minute race beginning later that day.